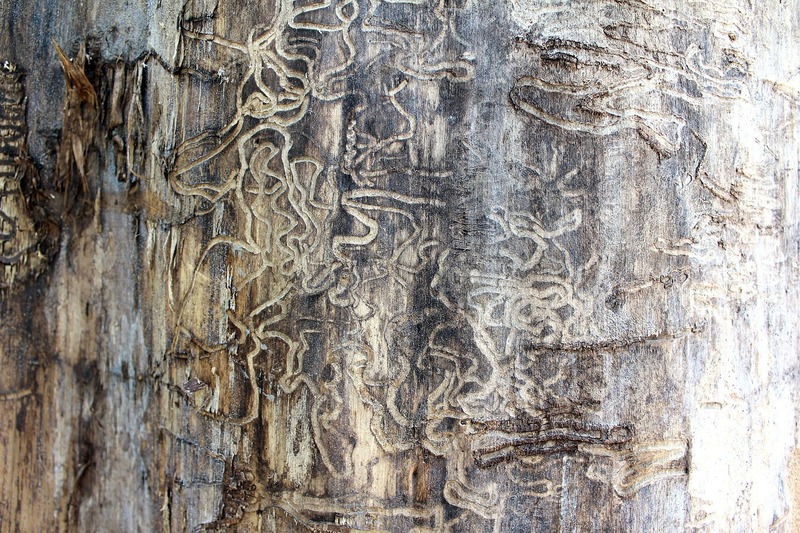 Termites are wood-destroying insects that cause over $5 billion of property damage each year, which is not covered by your home owner's insurance. They are extremely destructive, because they tunnel their way to wooden structures to obtain food. They will feed on wood 24/7 until nothing is left but a shell. 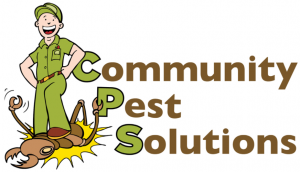 The best defense against termites is both a good inspection and an ongoing treatment program. Protect your home all year round with our affordable maintenance plans. 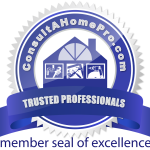 Need a Free Inspection for Termites at Your Home?